I might not be the most frequent poster on this blog in English, but I try to keep a steady flow on Instagram. 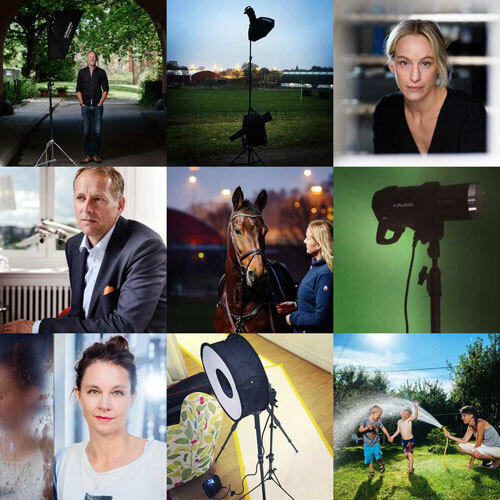 If you want to see more of my portraits, behind the scenes and sometimes a lighting setup, please follow me there, or translate my Swedish blog. 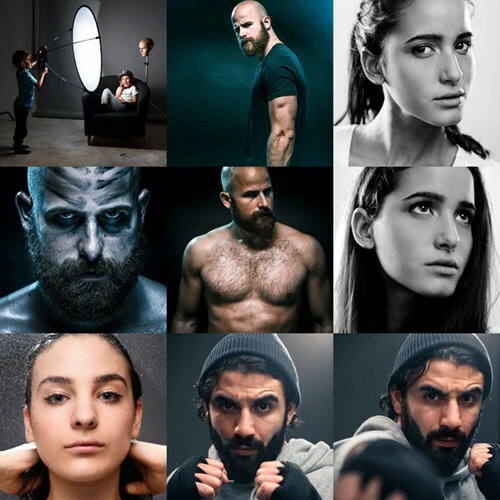 If you think I have the answer to something related to portrait lighting, don’t hesitate to ask me. Just write a comment on the blog or send me a message. I will try to answer it as soon as possible.